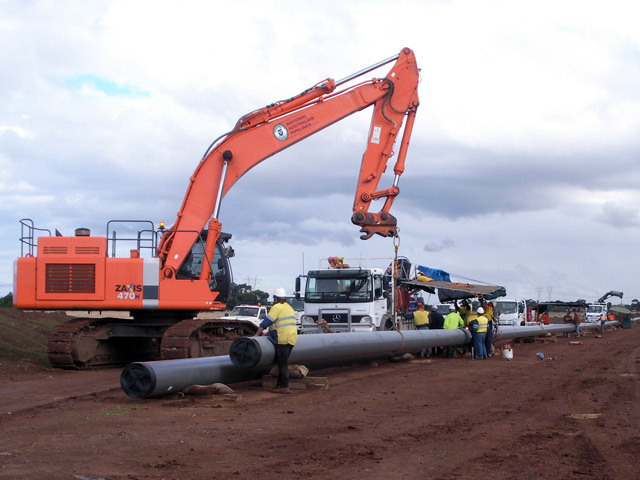 With relevant experience in the design and construction of Gas, Water, Oil and Sewer projects, National Australian Pipelines has the knowledge and expertise to complete any pipeline project. 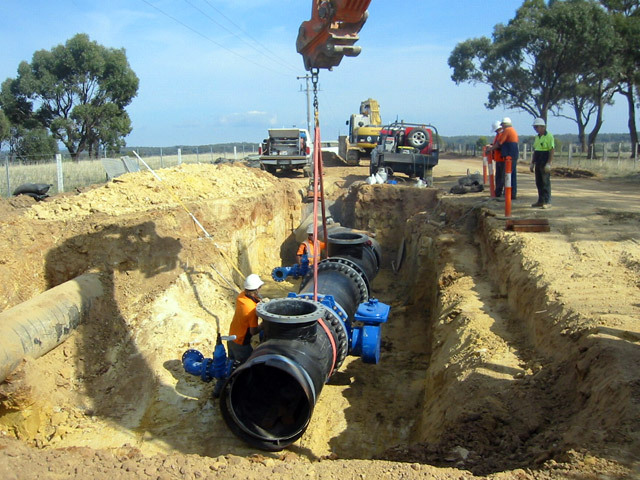 With more than 35 years in the civil construction industry, we have delivered projects of varying length and diameters, ranging from 50mm to 2100mm. 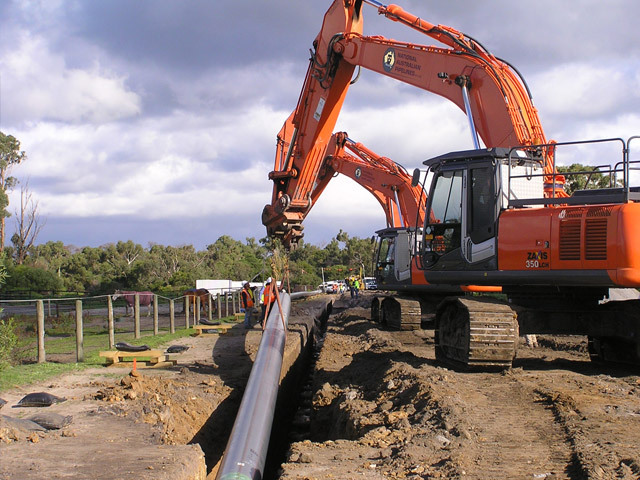 We have completed projects in a broad range of materials including; Carbon Steel, Mild Steel Cement Lined, Ductile Iron Cement Lined, Cast Iron, High Density Poly Ethylene, Poly Ethylene, Poly Vinyl Chloride, Sewer Pro, Storm Pro, Reinforced Concrete Pipe and Glass Fiber Reinforced Pipelines.